Today Garmin begins their journey with cellular enabled wearables, announcing the first such device, the Vivoactive 3 Music Cellular/LTE. 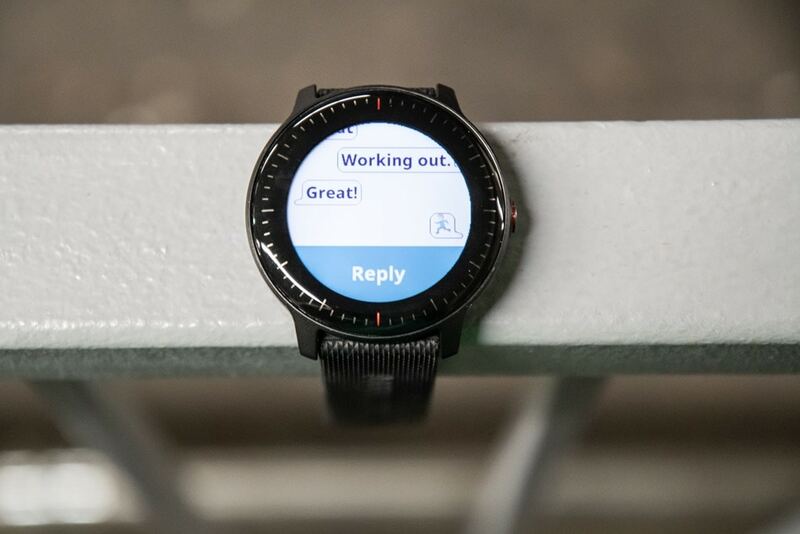 Actually, technically it’s called the Garmin Vivoactive 3 connected by Verizon, leaving zero doubts about who exactly it’s available for. And while pricing somehow isn’t yet available, the exact feature differences are clear – and I’ve had a very brief chance to dive into them on a functioning unit. However, Verizon partnership limitations aside, there are some other downsides to be aware of that may make you think twice about the usefulness of such a device. So, let’s dive into all those below. First – note, this isn’t a review. It’s as far from a review as you can get. I’ve only played with a beta device and only briefly. I haven’t been able to go out for a run with it, or anything beyond just toying with the new cellular functionality. It’s just a first glance at a trade show (or, a back alley as was the case). Got it? Good. Let’s go. But, if you don’t want to rush into this relationship that way yet, let’s start with first looks: It’s almost identical. With almost being the key word there. As you may have noticed above, Garmin takes cues from Apple and adds a slight red ring to the right-side button – indicating this is the cellular version. You’ll notice if you open the menu that LTE/Cellular connectivity status/signal bars are now shown on the left side. Note that Garmin has *removed* WiFi from this product, LTE takes the place of that. So it’s either LTE or bust for getting music onto the device, somewhat an odd omission. Internally, it’s virtually identical to the previous Vivoactive 3 Music, except it got an ALT1210 chipset from Altair, which provides 4G/LTE connectivity. That’s the magic that allows it to hop onto Verizon’s cellular network. Additionally, it has a non-removable SIM card in there. That means it’s not an eSIM, nor is it a removable SIM. Hence why it’s purely a Verizon partnership at this point. More on that in a bit. The device requires its own data service plan, which in Verizon’s case falls under their ‘Connected Devices’ plans. However, it’s not 100% clear if there will be any special requirements here; either way, it’s a monthly cost of what looks like $10-$20 for the smallest 2GB package. In any case, with all that behind us, let’s talk how it works, and first safety assistance features. This allows the user to send an emergency/help message to predefined contacts. So that could be used if you fell on your trail run and need help, or, it could be used if you believe someone is following you that shouldn’t be. To access it you simply hold down the right-side button for about 5-6 seconds. I’ve placed a phone next to it so you can watch the interactions. The phone’s Bluetooth is off, and each device is using their own cellular connection to communicate. It’ll then give you a five-second count-down to either cancel the message or send it immediately. 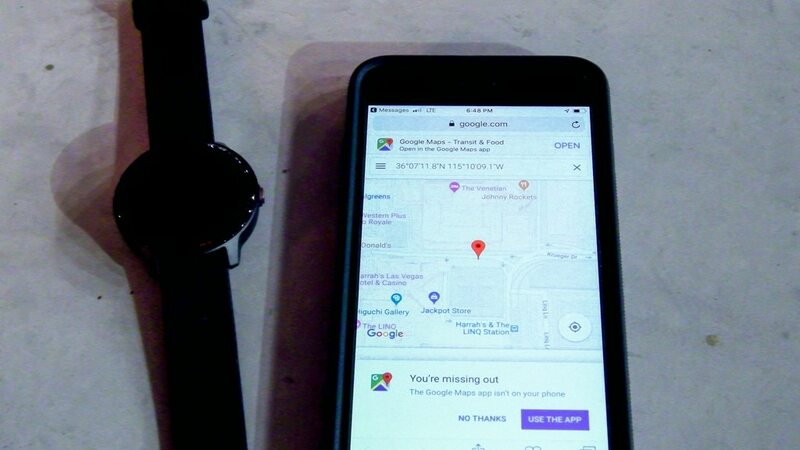 At which point it takes your location and sends it via the device’s cellular (4G/LTE) connection to your list of predefined contacts. 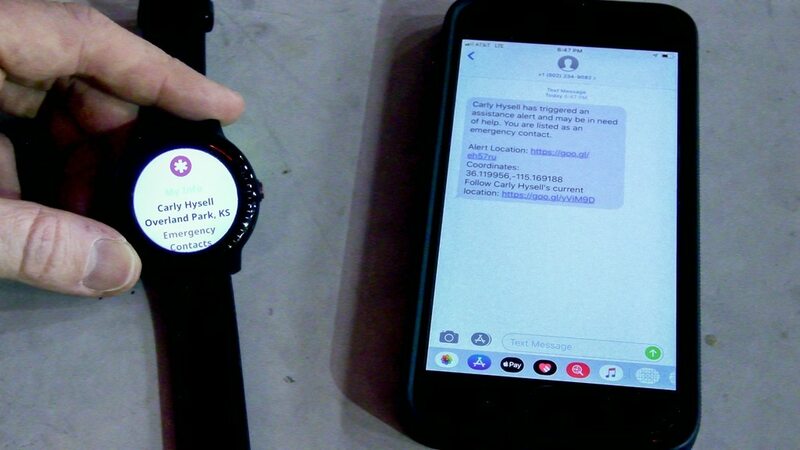 Those contacts then receive a text message from Garmin’s online web service that notifies them of your exact position and that you need help. They can click on the link in the message to receive your current position. This position continues to be updated in the background until the watch forcefully stops the emergency alert. So it’s like a tracker of sorts. Note the phone number at the top is just a generic online platform number, and not the contact’s phone number. If you click on the first link you’ll get the location the alert was sent from. Whereas the second link will give you the watch wearer’s current/live location (in case they differ). Meanwhile, back on the watch, the person will see a little red notification banner at the top. If they tap on that they’ll be given the option to end the emergency alert. They can choose one of two options: End it immediately, or end it by telling their contacts they’re OK. Obviously, you’d probably choose the second option. Your predefined contacts then get a notification a moment later. All of this is pretty straightforward, but also is fairly binary in terms of what it sends to your contacts. It says you’re in distress with no additional detail. It’s really designed for just emergencies. Whereas the second feature – regular text messaging – would probably be used for most other scenarios: Such as just wanting to be picked up after you’ve completed a one-way 20mi run or something. 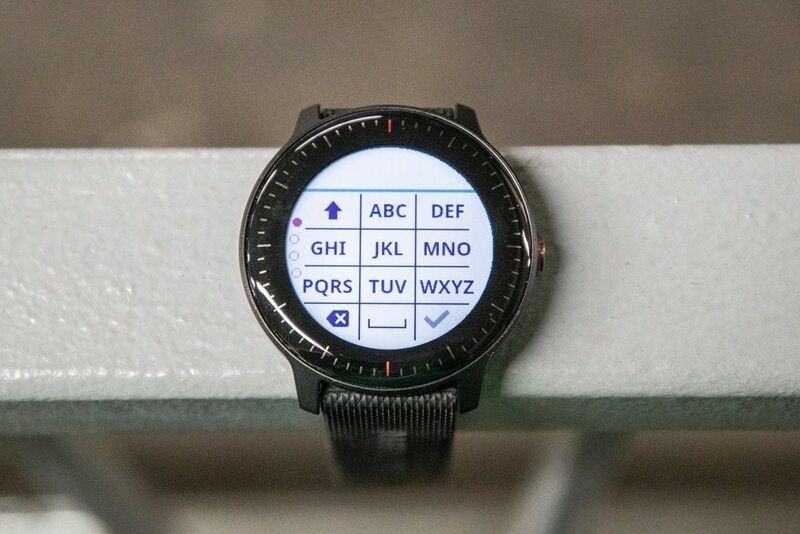 This feature allows you to text anyone or any number just like you normally would on your phone, except on the watch face itself (and without your phone needed). If I choose an existing thread, you’ll see the contents of that thread, as well as the option to reply to that person. And here’s the keyboard. Certainly there’s no part of typing on this keyboard that’s terribly fun. It does have predictive text options, though; it’s essentially like going back to your 1998 Nokia phone. Which is fine, you’re not about to carry out an entire sexting conversation on it, but rather, just to get across some quick details. All of this works pretty well. 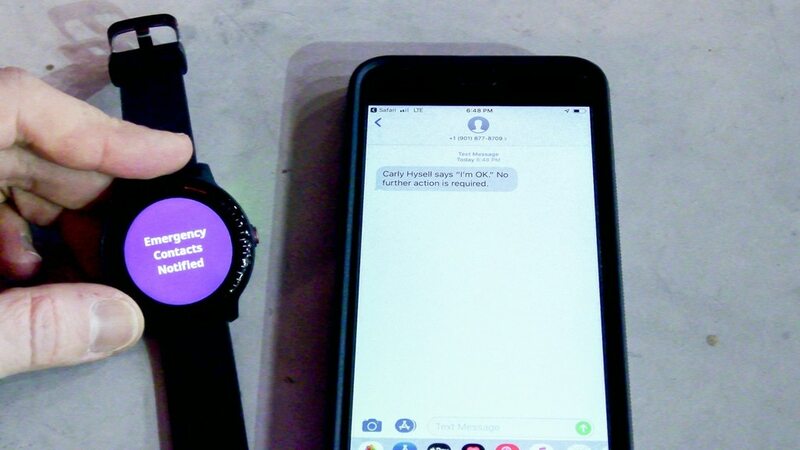 In my brief testing, the messages from the watch to a separate phone were virtually instant. However, going the other direction did seem to vary a bit more. Sometimes it was instant, and sometimes it took upwards of 30 seconds. It’s not clear if that was service issues, beta issues, or what-not. At this point, I’m not super worried about it. 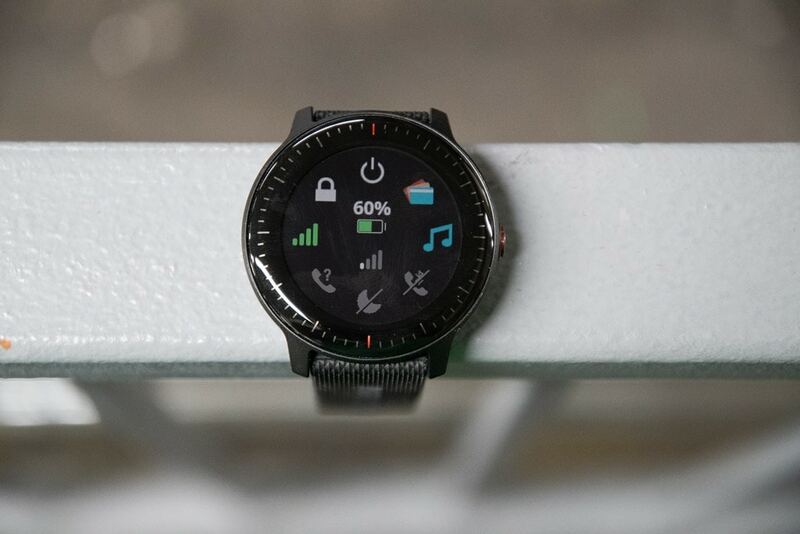 There is no microphone in the Vivoactive 3 Music Cellular/LTE, and thus, no conversations or the like. So that’s where it differs a fair bit from Apple, but, I suspect that’s also fine. I’ve only ever taken a call once or twice on my cellular-edition Apple Watch. From a sports standpoint I haven’t found that feature as useful. But, to each their own. However, what is more of an issue in my mind is the lack of true streaming of music. As noted, you to download the music first, then you can play it back. 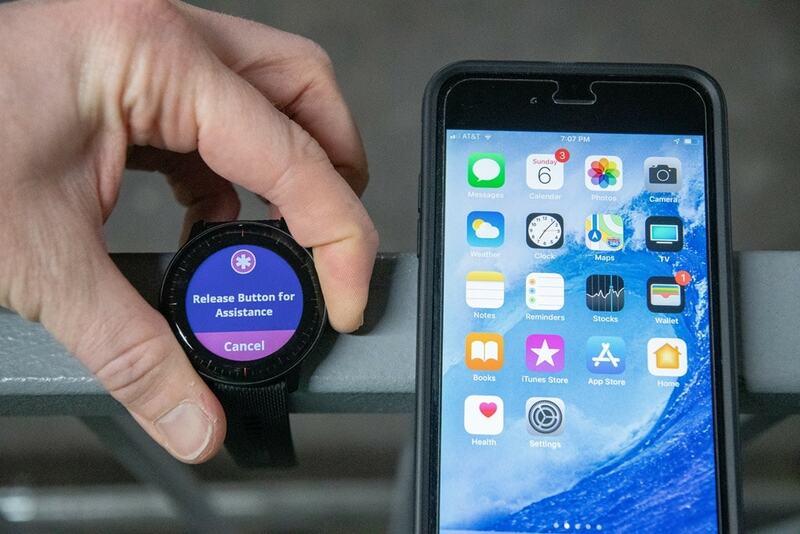 This sounds like a bit of limitation of how the existing music apps work on the Vivoactive 3 (and all Garmin devices), and hopefully is something Garmin can address (it sounds like I’ve got a meeting about that Tuesday morning). This means usefulness from a music standpoint is semi-limited. If you primarily load music from home, then this probably wouldn’t get you much. Whereas if you travel a lot and are in hotels with protected WiFi hotspots, this would be a benefit for you. For example, here in Las Vegas at CES, all WiFi hotspots are protected – so either you’d have to download new music from your phone’s portable hotspot, or you’d be out of luck. With this cellular Vivoactive 3, you could do that over regular cellular networks instead. Oh – one fairly useful scenario here is the race tracking one. 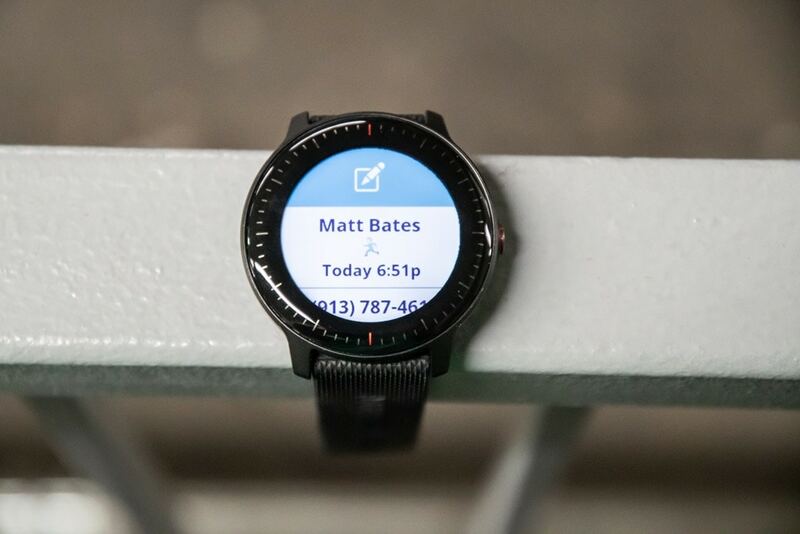 The unit fully supports Garmin’s Live Tracking functionality over 4G/LTE without your phone needed, so you can go for a race and have it automatically notify your contacts and let them see your exact position. After the race you could use the text messaging functions to find your family/friends and meet back up again. Beyond what I’ve described above – everything else is the same in the Vivoactive 3 in terms of functionality. No additional workout modes or features or such. I’m sure there’s bound to be plenty of questions about this device, and most of them probably not fitness focused. Here’s what I figure will be the most common questions. I’ll keep adding to this over time. Garmin hasn’t announced the cost yet. The current Vivoactive 3 Music sits at $299, so my guess would be no less than that. I can’t imagine they’d charge any more than Apple would in terms of difference between cellular and non-cellular ($100 price jump). Though given Apple has more advanced cellular functionality in terms of microphones/speakers that Garmin doesn’t have, I don’t think a $100 price jump is valid. Sometime in Q1 2019 – so, before March 31st, 2019 in theory. I suspect Garmin will use every bit of that timeframe, though, I could be wrong. What carriers does it support? Just Verizon. Only Verizon. Did I mention just Verizon? 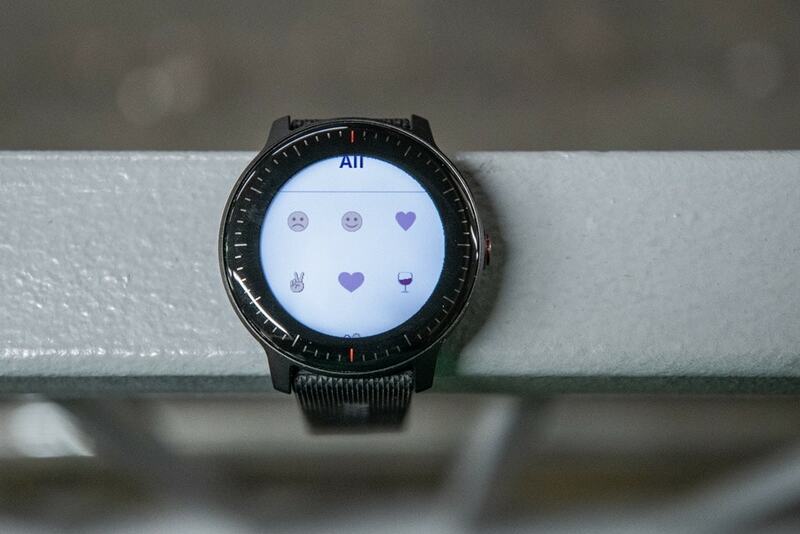 The unit is technically called the ‘Garmin Vivoactive 3 Music Connected by Verizon’, so…yeah. When will it support other carriers/countries? Garmin hasn’t announced any plans there. And that’s probably going to be a tough and long road. Like Apple, each carrier has to be ‘dealt’ with individually (connectivity pricing, activation, etc…), and as such that’s a slow process. 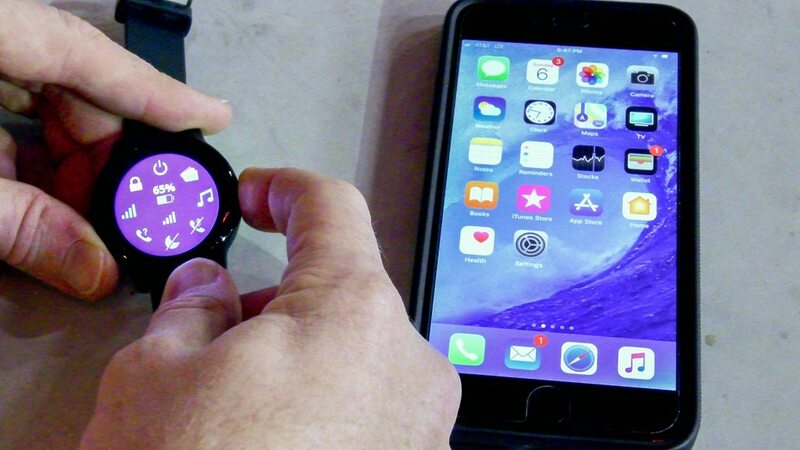 Unlike Apple, Garmin simply doesn’t have the leverage over those carriers that Apple does with Apple Watch. And remember, even the Apple Watch cellular variant isn’t available in many countries. What happens if I travel outside the US with it? The non-cellular functions will continue to work (GPS, Bluetooth Smart, downloaded music, etc…), but the cellular-specific functions won’t work. Since it doesn’t have WiFi though, you wouldn’t be able to download music outside the US with it. Does the device have an eSIM? No, it has a non-removable SIM tied to the carrier’s networks (Verizon). My guess here as to why they went this way is that it was a relatively well known ‘good’ in terms of connectivity onto Verizon – but also perhaps onto other carriers down the road. Whereas an eSIM does increase the logistical provisioning challenges for most carriers, even if it’s technically better. A removable sim, on the other hand, is more appealing to most consumers, but also increases waterproofing challenges (this device is waterproofed to 50m), as well as usually slightly increases the size more. Does it have its own phone number? Yes, it does by default. However, Verizon users can have it provisioned to share their phone’s number so that texts go to both places. Can I download music over cellular/LTE? Yes, you’ll do so just like you did before over WiFi, except it’ll simply use that cellular connection instead. Can I stream music over cellular/LTE? No, at this point you have to pre-download it (via cellular/LTE) before you can press play. This seems to be a limitation of the current Garmin music app architecture, which was based on the notion of WiFi download. I expect this will change, and is something I’m discussing with Garmin in a meeting on Tuesday. So stay tuned there. Will Spotify be available for it? Yes, and Garmin has committed to that in their press release. Will Spotify be available for existing Vivoactive 3 Music folks? 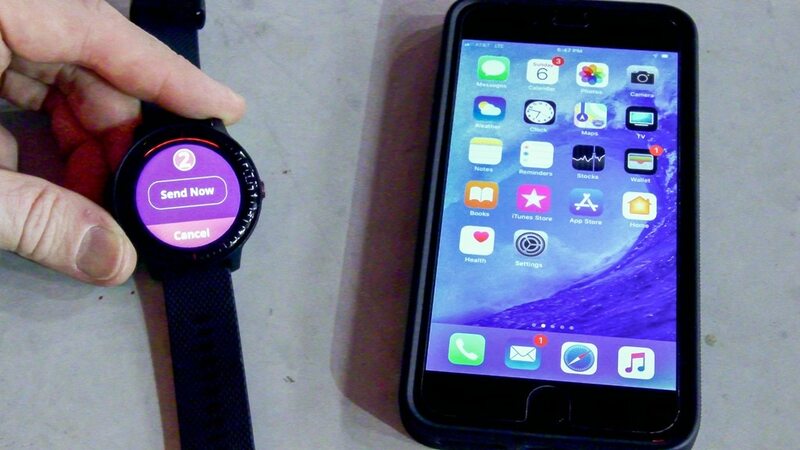 Yes, a variant of the app that was released for the Fenix 5 Plus series and Garmin Forerunner 645 Music will shortly be released for the Vivoactive 3 Music. It sounds like this is a very near-term thing in the final testing/certification phases, though no exact date/day was given. Does the Vivoactive 3 Music have a microphone on it? No, and as such you can’t do calling on it – even with Bluetooth headphones that may support calling. No calling related functions are built into it. 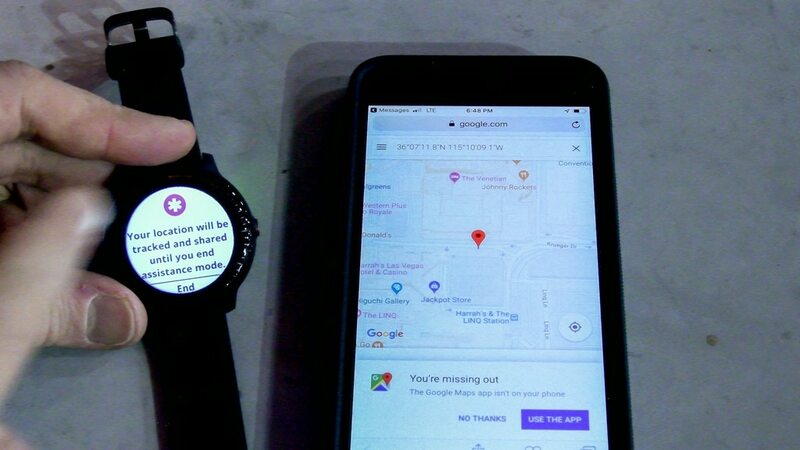 When I asked why not have microphones on it, Garmin says that they selected to keep the Vivoactive 3 Music LTE a “data only device”, “in order to keep the device as small as possible”. Where will it be sold? Current plan is from Verizon itself, as well as authorized Verizon retailers. It sounds like there may be some other options beyond that – but for now, that’s the plan. When will you post an in-depth review? This is semi-tricky. First, Garmin has to finalize the device’s hardware/software. And then, we can get to the second part: A review. Given I don’t live in the US, that’s a bit trickier since it wouldn’t work overseas. Still, I’m often in the US, and perhaps the timing will work out for a review down the road. Will my existing Vivoactive 3 now work on cellular? No, this requires additional hardware inside that enables it to connect to cellular networks. Garmin states battery life as 5 days in smartwatch mode and 4hrs while in a workout with GPS + Music + Livetrack over LTE/4G (so basically the works). It’s got higher battery life if you’re not using all of those features concurrently. This is though a drop in battery life from the Vivoactve 3 Music. 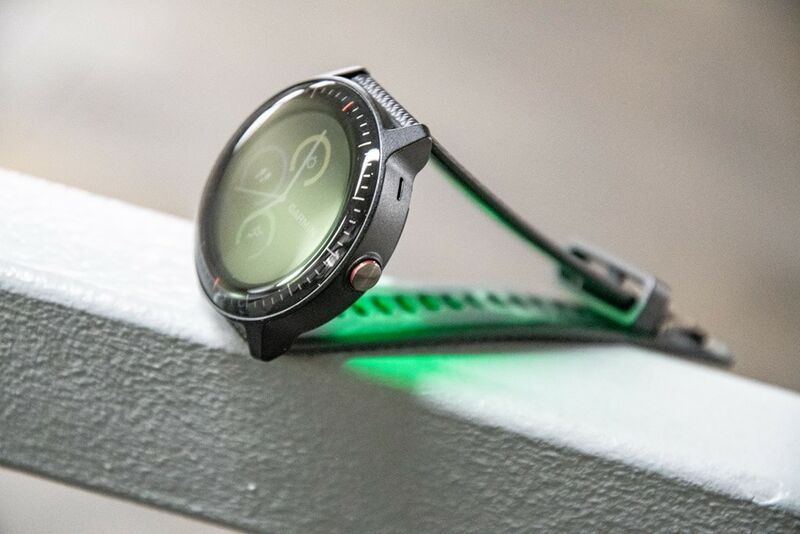 When will Garmin make other 4G/LTE enabled watches? I don’t know. But I suspect this won’t be the last watch. At the same time, I also don’t expect we’ll see a rush of other watches either. It’s going to take some time for Garmin to figure out all the kinks (mostly logistical/procedural) for this product before they probably apply those learnings to other devices. What else is Garmin announcing at CES 2019? There’s no other fitness/outdoor related announcements at CES for Garmin. There may be some non-fitness device stuff (automotive or cars or boats or planes or something), but I don’t follow/care about those things. 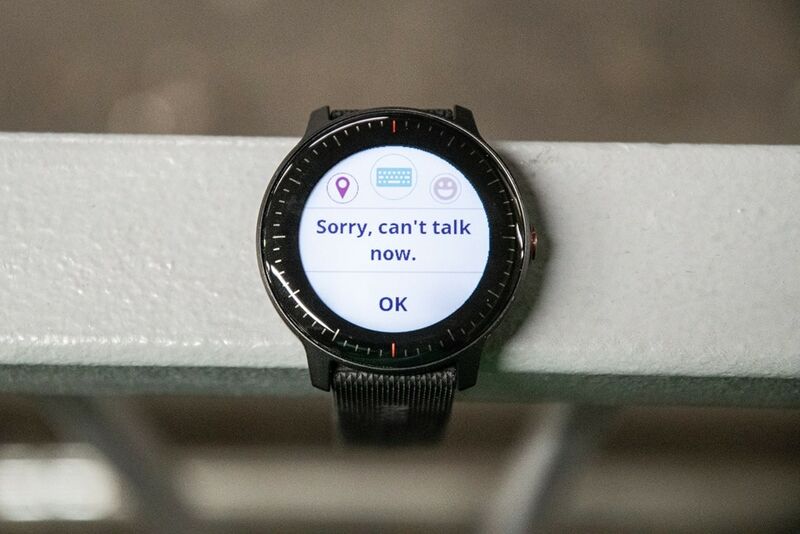 As most expected, Garmin’s first foray into connected wearables wouldn’t be a problem solver for everyone. Transitioning to making devices compatible with the world’s telecom companies and networks is incredibly difficult. Not so much for the technical challenges, but for the political aspects of convincing and working with carriers. Hence why we see Garmin focusing on a single carrier in a single country. Frankly put: Garmin isn’t Apple, and can’t strongarm carriers to support their devices overnight at their whims. Of course, technology moves quickly – and thus I see this as Garmin’s first swing at things, hardly the end state. The company wouldn’t comment on what, if any, other carriers globally they’d be partnering with. Nor of course are there any prices specified here. We don’t know if they’re going to go with an Apple-like $100 device cost bump between the non-cellular and cellular watch versions, or something more reasonable like $50. Personally, I think an extra $100 bump would be a deal killer. Garmin simply doesn’t have the cellular-focused features to warrant that. But that’s just my two cents. In any case – I’m looking forward to digging into the watch more down the road once it’s ready. At present, Garmin has only defined that timeframe as “Q1 2019”, which stretches from last week till the end of March 2019. I expect Garmin will probably use every bit of runway possible on this one. Just my gut feeling (which, I could be wrong about). With that – thanks for reading and feel free to drop any questions down below! Follow along on Twitter for all the latest news from CES 2019, plus subscribe on YouTube where I’ll be putting out more content than usual from CES this year! Ouch. That's overpriced in my opinion. I suspect Garmin disagrees with my opinion, but if that's the true price - they've missed the boat. Apple Watch Series 3 LTE is only $379. I can't see this ever getting outside of the USA. To be fair, in mainland Europe there are quite a few banks that are onboard with Garmin Pay. Not sure why the UK banks are so hesitant. Verizon is CDMA and the rest of the world is GSM for the most part so there's that. As far as I know, most cellular wearables that share your Primary device phone number cannot roam internationally. I appreciate if you can confirm with Garmin. I can’t wait to have eSIM-enables Fenix series. Correct, you can't roam internationally (noted in the post above as well). Does anyone know if there will be a successor to the Vivoactive 3 music this year? Living in Europe I know I won't be able to get the Vivoactive 3 music connected by Verizon which leaves me with the VA3M which was released last year. I am wondering if I should hold off on getting it if a newer model could be released in Q3/Q4 this year. But Garmin run more than a year between major updates. The VA3M is just a "facelifted" update to the VA3. Like this LTE upgrade. So to get a feel for the release cycle, you should probably look at the time between the original VivoActive, the VivoActive HR and the current VA3. "Yeah, I think it’s mostly just a case of having to start somewhere." Garmin repeated this numerous times as well. The Vivoactive lineup is their mass market device. It's a device they can pitch more easily to carriers than a $700 watch. After all, these carriers have watches from Apple, Samsung, etc.. on display at the $300-$400 price point. Throwing a Garmin in at $700 is honestly a non-starter for any meaningful sales. Yeah, I think it’s mostly just a case of having to start somewhere. The Vivoactive 3 is a relatively safe watch to start on, with mass market appeal. Whereas a Fenix/Foreunner Tri watch requires more of an international uplift side of it. This is actually something really interesting. First on your comment about the voice calling on the Apple Watch. I totally agree with you, personally, that there's no value there for me. However my wife is a doctor and got the Apple Watch solely to have it when she is out running and on call. She can leave her phone at home and go for a run much easier than she could with the phone. She bought it after one of her other doctor friends who also is a runner said that was why he had it. So while definitely a very specific use case...a great one for Apple. On the flip side, I think the Garmin functionality is better. I can use it even without having Verizon. I don't use an iPhone. I don't want to talk on it. I actually didn't even think I would even really care about it until I was out for a run this morning and tripped on a crack and lost my keys in the process. I had no phone, no keys, and if my neighbor's nanny hadn't found our spare key, I'd still be outside on the front porch bleeding 8D If I'd had a watch that I could send a text to my wife in that situation, that would be great. And it does livetracking which the Apple Watch can't do either. 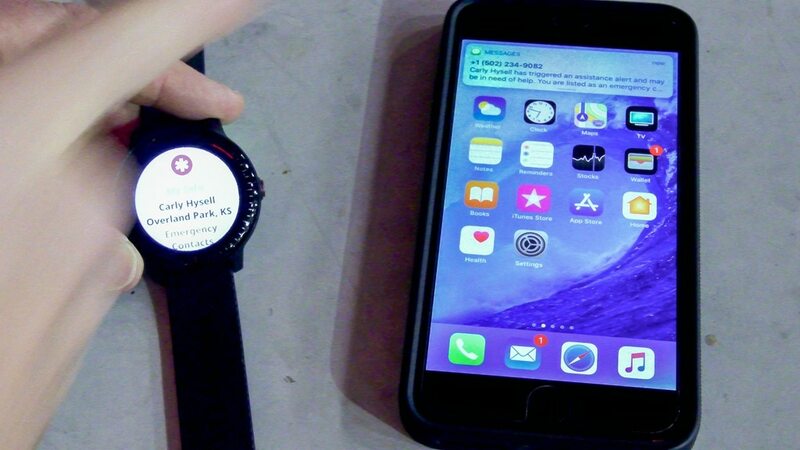 I'd actually take livetracking for a fitness product over voice calling any day (obviously Apple's watch isn't solely a fitness product) and will seriously consider this watch when it comes out. I'll still need a Fenix/935 for triathlon and I'm a bit concerned about the poor battery life on this thing but if this is only a device I'd use when out for runs, I don't ever have training sessions long enough for it to matter. Is Garmin going to hold of on releasing Spotify for the existing VA3M until the LTE model is available? My understanding is that they'll drop the VA3M Spotify app the second Spotify certifies it, ahead of the LTE version. They want it out as soon as possible. 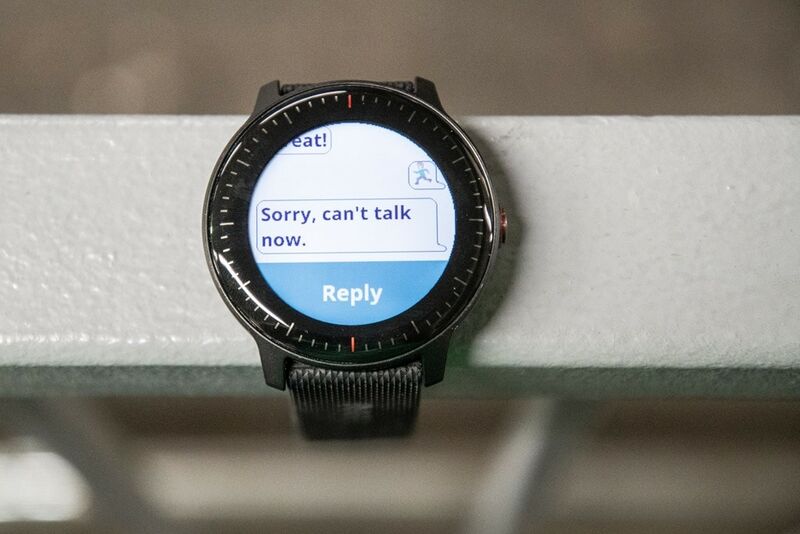 Do you have any idea if watch faces will be able to do background communications over LTE? 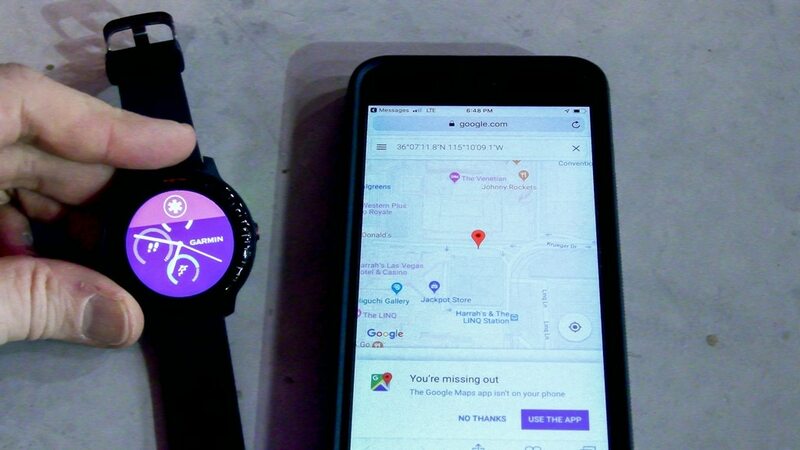 Have you tried copying a watch face from another device, like the 3M, onto your 3M LTE to see if features like weather or any other online service works? This is available today (not in any of my local stores though, only by ordering).